The 4-star modern family run hotel, has 101 rooms, all equipped with shower / WC, hairdryer, individually controlled air conditioning / heating, satellite TV, free WIFI connection and a direct dial phone. Thanks to a small garden area, adjacent to the bar, the hotel offers its guests the possibility of spending pleasant summer evenings accompanied by a good music. 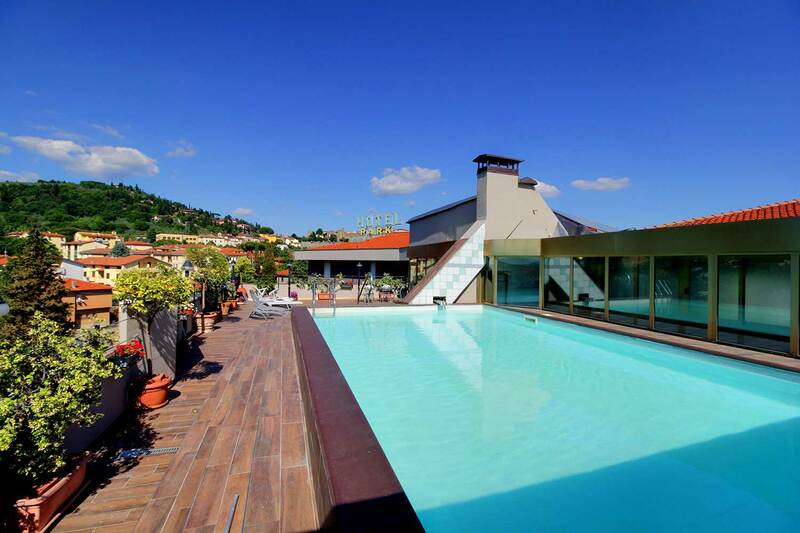 On the top roof you can find an open-air swimming pool and the panoramic terrace which allows to admire the surrounding hills and the Etruscan town of Castiglion Fiorentino. 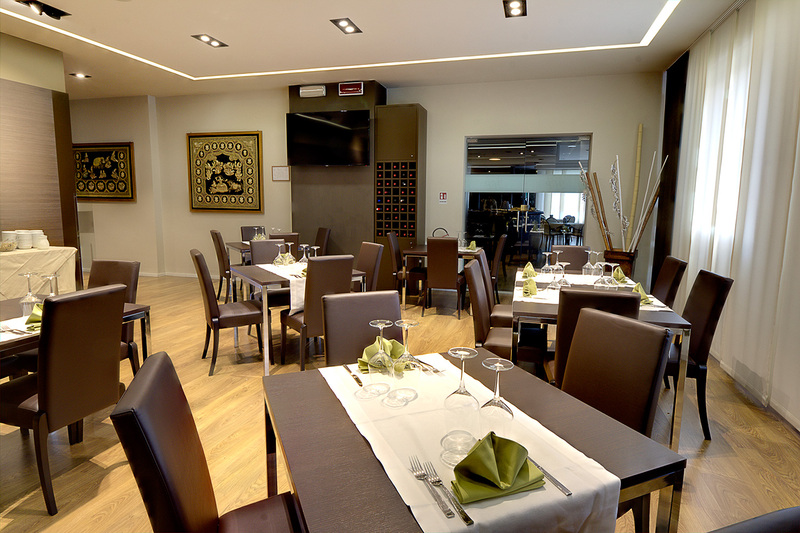 The restaurant is also available inside the hotel and offers typical Tuscan and international cuisine. Next to the swimming pool, there is a well equipped fitness room which allows our guests to keep in shape. The hotel has also a large private parking for cars and busses. On the top roof you can find an open-air swimming pool and the panoramic terrace which allows to admire the surrounding hills and the Etruscan town of Castiglion Fiorentino. 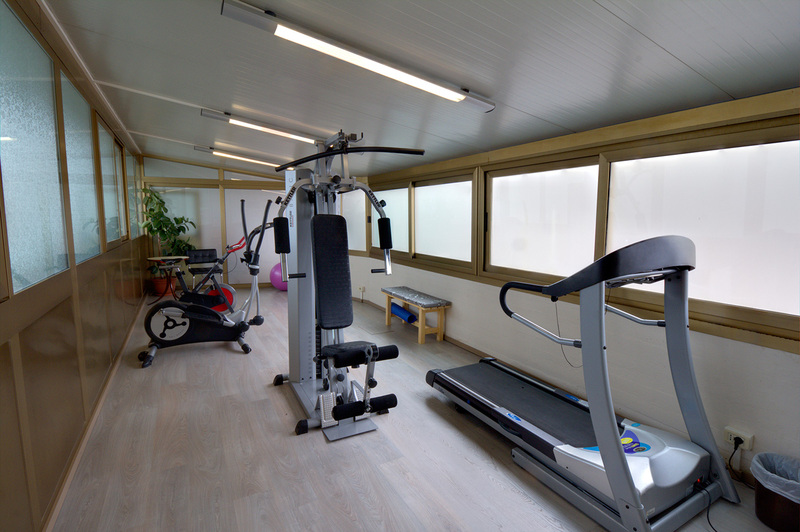 Next to the swimming pool, there is a well equipped fitness room. Thanks to a small garden area, the hotel offers its guests the possibility of spending pleasant summer evenings accompanied by a good music. 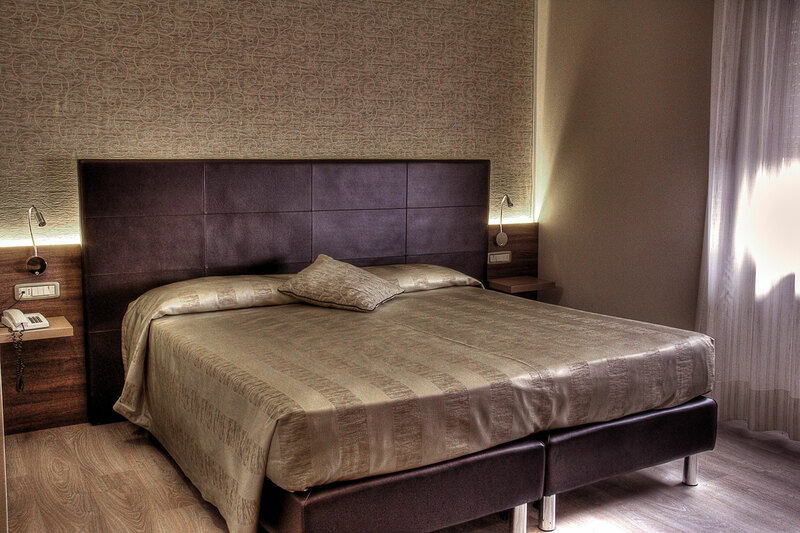 The hotel is close to the train station and its central position allows guests to travel to famous towns of Tuscany and Umbria both by car/bus or by train. 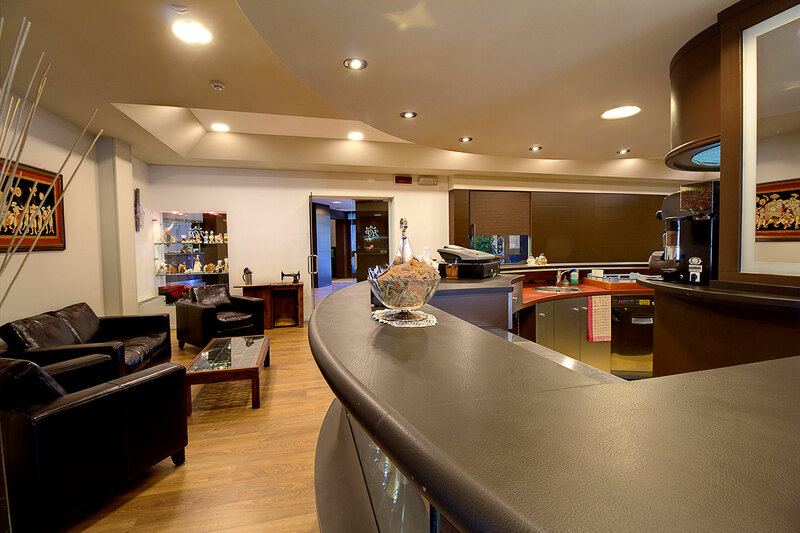 Whether you pass through or you stay at our hotel a little bit longer, we will be happy to satisfy your requirements. 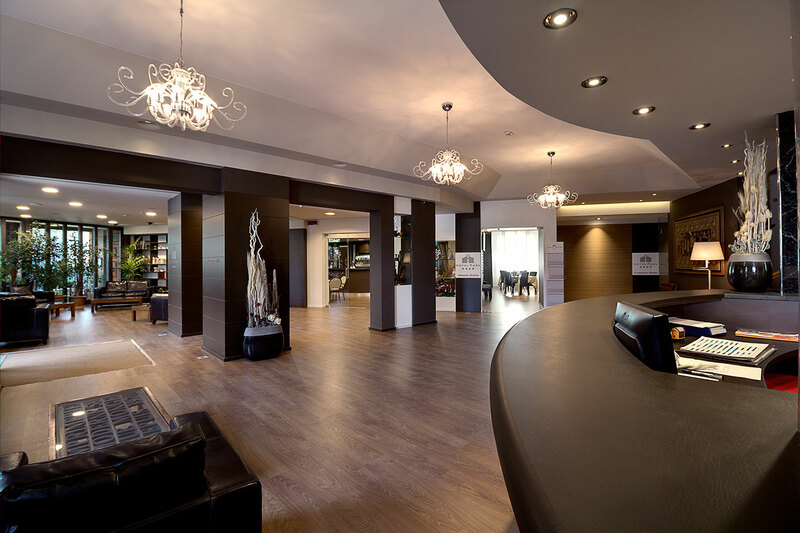 Our long experience allows us to offer an excellent price - performance ratio, to meet both the needs of each guest and a large group.